CINCINNATI - The Cincinnati Reds placed first baseman Joey Votto on the 10-day disabled list Friday with a right lower leg injury. 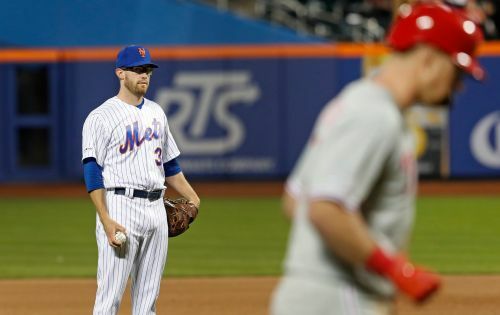 Nationals pitcher Ryan Madson hit Votto with a pitch Aug. 4, and Votto hasn't quite been the same since. 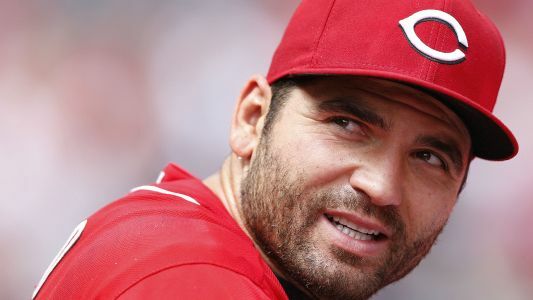 The Reds put Joey Votto on the 10-day disabled list with a right lower leg contusion, retroactive to Thursday. Votto's leg had bothered him since he was hit by a pitch by Ryan Madson in Washington on Aug. 4.